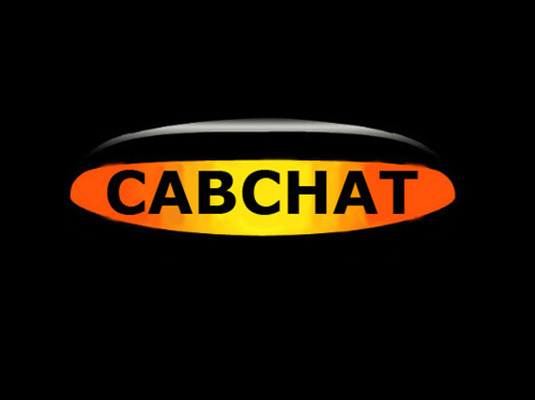 – We are looking for more London Taxi Radio Corespondents, we will supply you with a photo ID Press Pass and give you access to the LTR websites to upload articles, photos and videos. We will need your name, badge number, telephone number and a digital image of yourself. – Lorry driver attacked while entering Calais, what would you do in his situation? – Is it time the LTDA AdVan advert was changed to a more shocking advert?